So as you guys may or may not know I am a massive Divergent Fan and there's been a lot happening with this series at the moment, so this is basically a Dummies guide to Divergent. 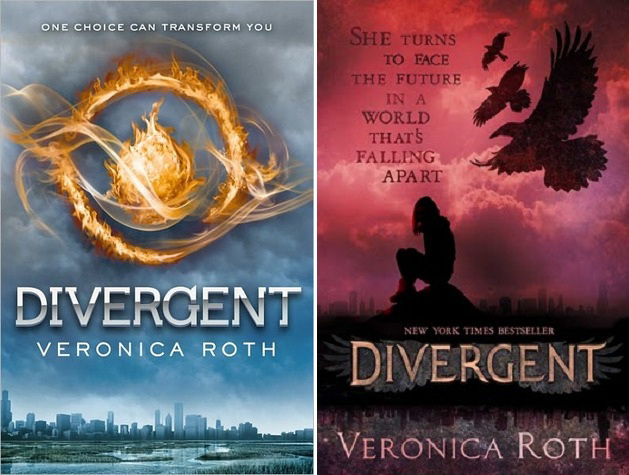 Divergent is a Dystopian and awesome Trilogy. So far two books are out and book 3 is scheduled for later this year. Here are the books. 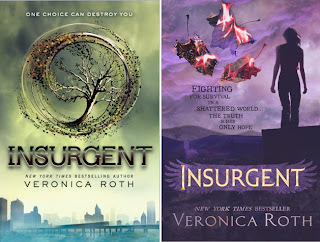 The author is the incredibly talented Veronica Roth. During the highly competitive initiation that follows, Beatrice renames herself Tris and struggles alongside her fellow initiates to live out the choice they have made. Together they must undergo extreme physical tests of endurance and intense psychological simulations, some with devastating consequences. As initiation transforms them all, Tris must determine who her friends really are--and where, exactly, a romance with a sometimes fascinating, sometimes exasperating boy fits into the life she's chosen. But Tris also has a secret, one she's kept hidden from everyone because she's been warned it can mean death. And as she discovers unrest and growing conflict that threaten to unravel her seemingly perfect society, she also learns that her secret might help her save those she loves . . . or it might destroy her. One choice can transform you--or it can destroy you. But every choice has consequences, and as unrest surges in the factions all around her, Tris Prior must continue trying to save those she loves--and herself--while grappling with haunting questions of grief and forgiveness, identity and loyalty, politics and love. Tris's initiation day should have been marked by celebration and victory with her chosen faction; instead, the day ended with unspeakable horrors. War now looms as conflict between the factions and their ideologies grows. And in times of war, sides must be chosen, secrets will emerge, and choices will become even more irrevocable--and even more powerful. 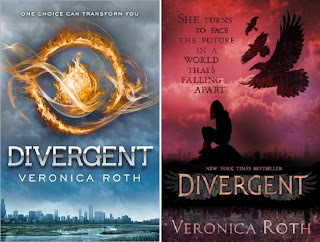 Transformed by her own decisions but also by haunting grief and guilt, radical new discoveries, and shifting relationships, Tris must fully embrace her Divergence, even if she does not know what she may lose by doing so. This novel is yet to be released and so forth no complete sypnosis or blurb is available. It remains a mystery. What is known has been pasted below. What if your whole world was a lie? What if a single revelation—like a single choice—changed everything? What if love and loyalty made you do things you never expected? 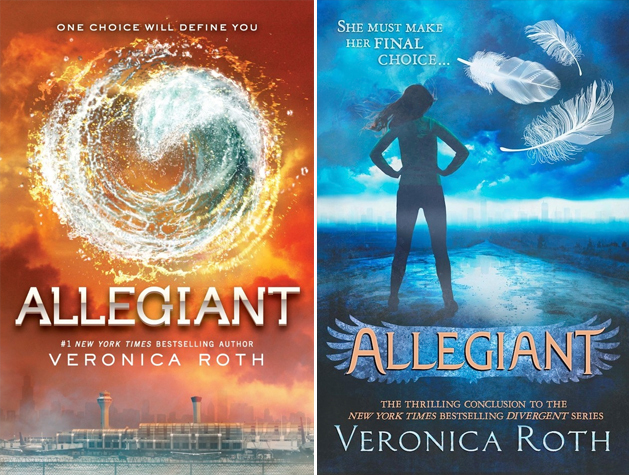 Now we don't know much about this but we have gleaned some juicy tidbits about Allegiant. For starts both of the covers have water in them, and that Suggests a flood maybe? A lot of water is for sure. We also know there will be a new male character and that we will learn more about Edith Prior! So there will in fact be a movie of Divergent. It's being made by Summit, the same people who made the Twilight movies and is set for release in 2014. A lot of the Casting has already been done and here is the Cast List so far.